Check out the new PSA for the Get Schooled foundation, a national program that connects, inspires and mobilizes people to work harder to increase high school and college graduation rates, improve postsecondary readiness and promote the fundamental importance of education. Young actors in order of appearance: Aynsley Bubbico, Michael B. Jordan, Amber Stevens, Gigantic‘s Ryan Rottman, Paul James, Mahaley Hessam, Max Adler, Julianna Guill, Aaron Yoo, Jayson Blair and Boy Meets World‘s Ben Savage, who graduated from Stanford University. FYI: You can upload their own videos, incorporating this message at GetSchooled.com! 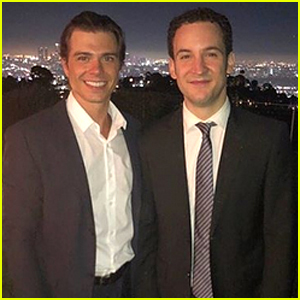 Ben Savage Celebrates 'Boy Meets World' Co-Star Matthew Lawrence's Engagement! Ben Savage's On-Screen Daughter Rowan Blanchard Was Born After 'Boy Meets World' Ended! 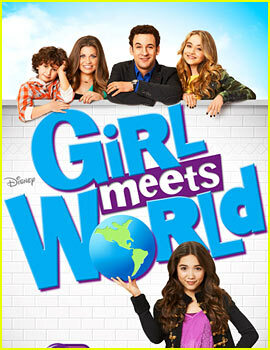 'Girl Meets World' Official Poster Has Arrived & It's Really Adorable! 'Girl Meets World' Trailer is Here - Watch Cory & Topanga Back in Action! 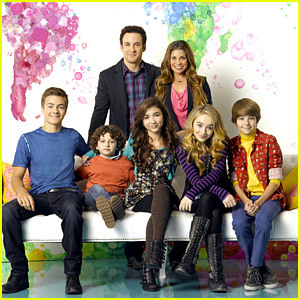 Ben Savage & Danielle Fishel: 'Girl Meets World' Cast Photo - See It Here! 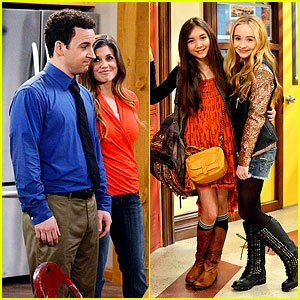 Ben Savage: 'Girl Meets World' Gets Series Order from Disney! Ben Savage: 'Boy Meets World' Cast Reunites at ATX Festival! 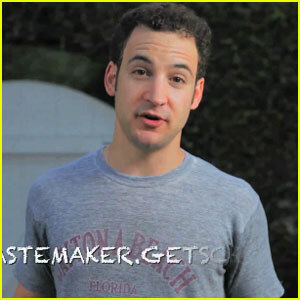 Ben Savage & Danielle Fishel Talk 'Girl Meets World' Details!